At Methow Valley Thriftway, we’re serious about “good for you food”…and that means you’ll find not only grocery classics, but a well thought out selection of natural and organic favorites. 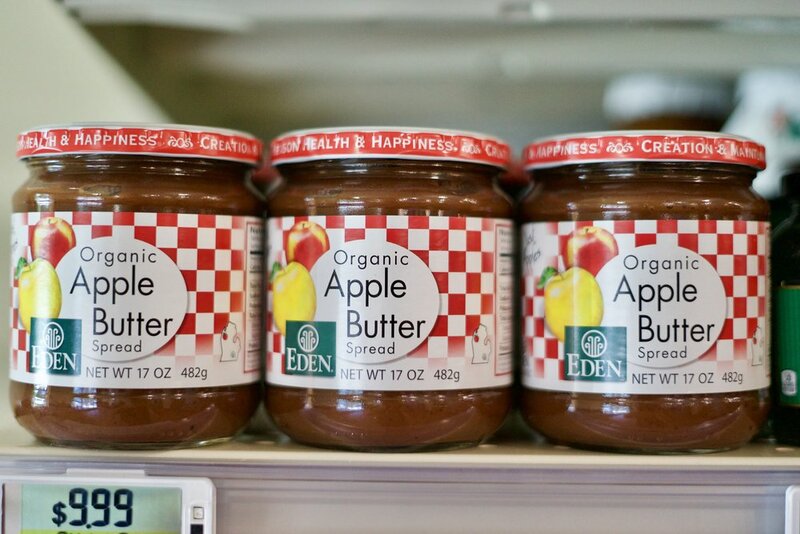 Our natural and organic selection runs the gamut…from a complete array of natural selections and bulk foods to freshly ground nut butters and local honeys. But, while amazing choices and selection are key, at the end of the day it’s simply about offering really good food, and at Methow Valley Thriftway, we strive to bring you the best.